Sunrisers Hyderabad faced heavy defeat against Delhi Capitals on Sunday (April 14). 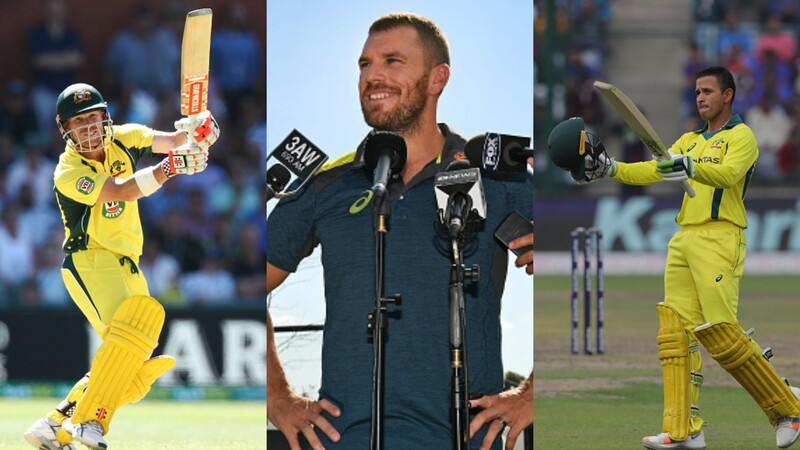 Sunrises Hyderabad opener David Warner weighed in over the middle-order issues that his team just can't find a long-term solution for. 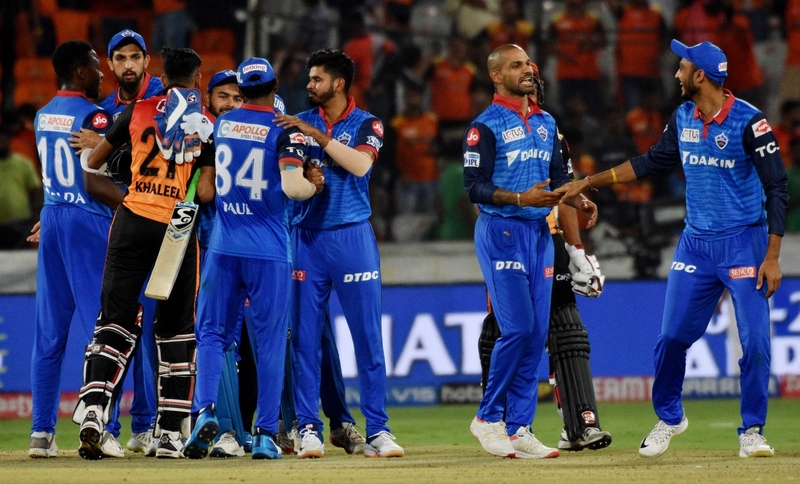 SRH made three major changes in the game against Delhi Capitals at home on Sunday (April 14); bringing in skipper Kane Williamson, young Ricky Bhui and Abhishek Sharma in places of Afghanistan all-rounder Mohammad Nabi and underperforming Yusuf Pathan and Manish Pandey. And yet, nothing changed as far as the result is concerned for the side. Chasing the 156-run target, SRH lost the game by 39 runs, and its inept middle-order had a huge role to play in the disappointing outcome. 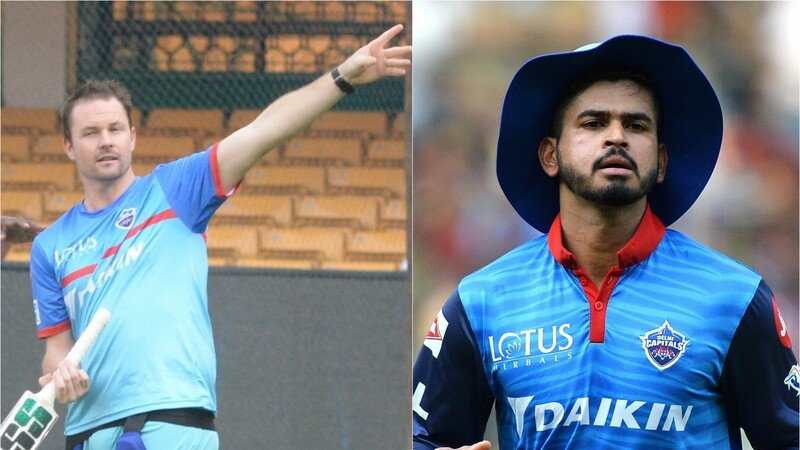 Openers Warner and Jonny Bairstow had to bent their usual ways and bat so as to ensure that one of them is there alongside Vijay Shankar, Deepak Hooda, Bhui, Abhishek & co. The strategy didn't work once again, as SRH succumbed to its third consecutive defeat of the tournament. "I don't like hindsight," said Warner at the post-match press conference. "Today, there was a decision that they (the team management) made. I’m no longer part of that process, I don’t know what their thinking was but when you lose that experience in the middle, it can be quite challenging and quite difficult for the new guys that come in." In the run-chase, Warner (51) and Bairstow (41) begun slowly and scored just 72 runs for the first wicket in 9.5 overs. The pressure of the asking rate kept building on the home team and eventually paved the way for a disastrous collapse. Sunrisers lost its last eight wickets for just 15 runs, to finish only 116/10 in 18.5 overs. It was once 101/2 after 15.1 overs. "There are no excuses," Warner added. "We got off to a good start, we didn't capitalise on those middle periods, there were a lot of ones, not many twos, they (Capitals) shut down the boundaries well and they bowled very well. We just missed a couple of opportunities to hit boundaries through that middle period." SRH has now lost four off its first seven games in the competition and is currently sixth in the eight-team IPL 2019 points table with just six points. "We got off to a good start, again, without losing a wicket," Warner continued. "You look at the overs between seven and 13, we had a fair few dots, we didn't find too many boundaries, and from that position we were in, you should be chasing … I think it was ten an over, 11 an over towards the back end. I take responsibility as well, I tried to be there at the end. I tried to look for a boundary but I was unlucky."